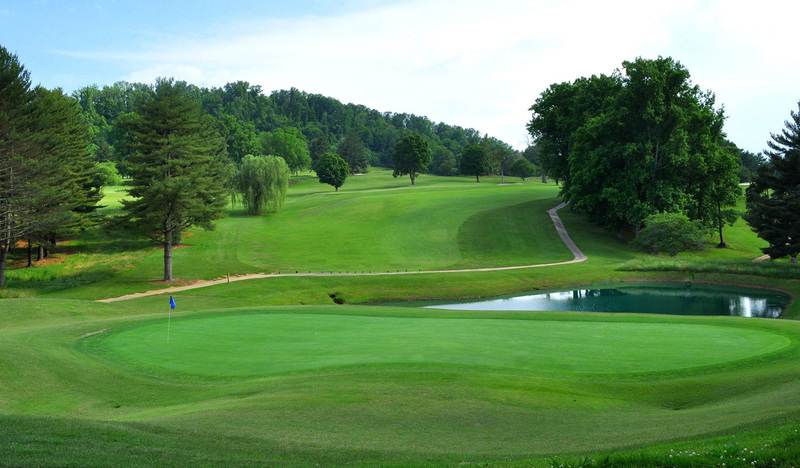 Nestled in the rolling hills overlooking the west end of Elizabethton, the par 72 Golf Course is a 6,470 yard gem offering golf for all levels of play. 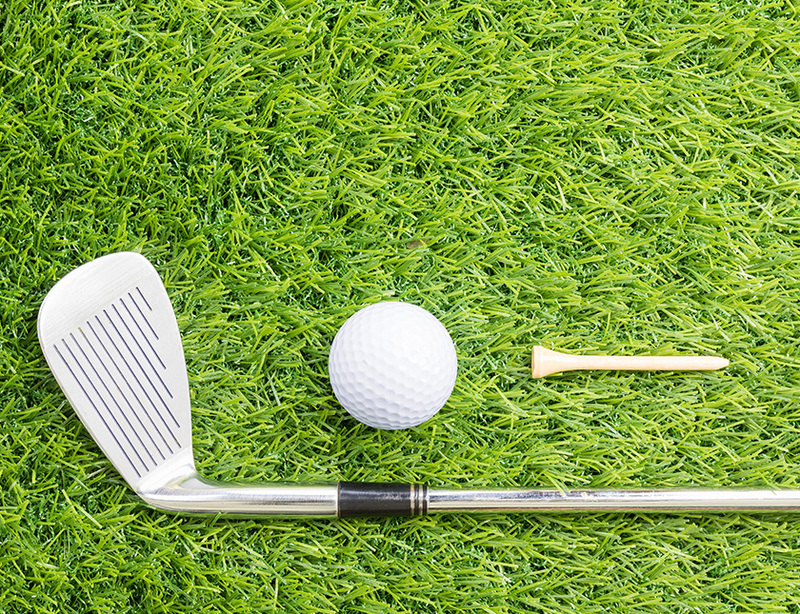 The friendly staff is eager to fulfill your golfing needs with a fully stocked Pro Shop and ample practice facilities. 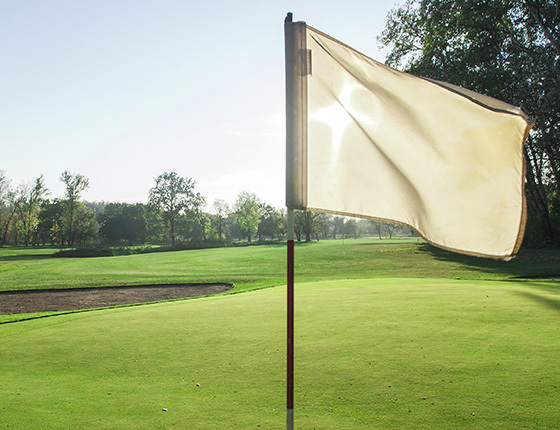 With flexible scheduling and access to catering, Elizabethton Golf Club also provides the perfect opportunity for your fundrasing needs.